Thanks for visiting Dimples' Website. This website is a work in progress so check back for our new additions. HAVE A HAPPY! 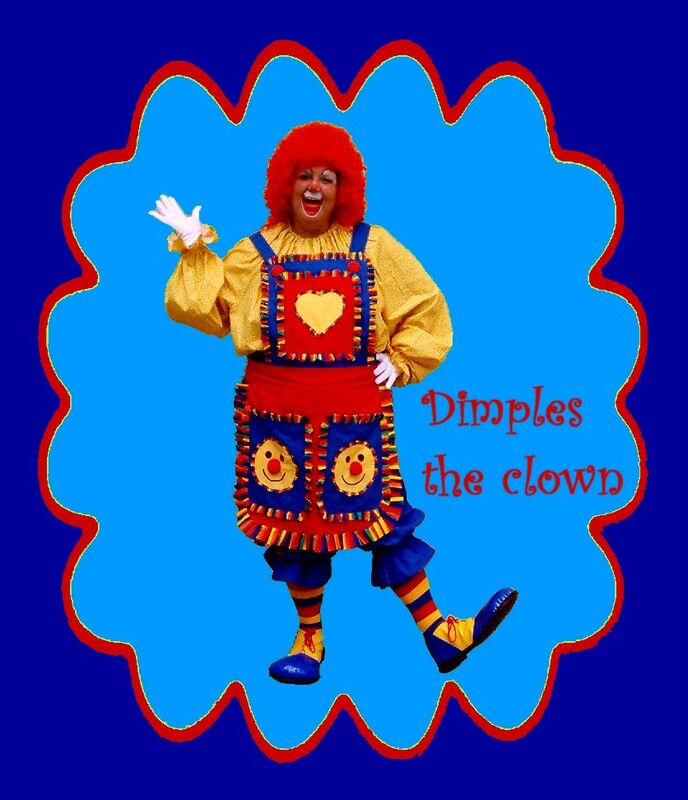 Click here for some great Clowning Links.